"Dr. Jekyll and Mr. Hyde" is a short horror film, based on the story of Robert Louis Stevenson. It is included in our program to illustrate the work and contributions of our star Florence La Badie. The white-haired Dr. Jekyll is curious to experiment with a drug that can separate man into two beings - one representing good and the other evil. He drinks the concoction and converts into a black-haired beast of a man with talons and fangs. He is immediately horrified, takes the antidote and becomes his normal self again. Curiosity is stronger, however, and he keeps making the conversion periodically. The evil alter ego becomes known as Mr. Hyde, but of course nobody suspects that he and the doctor are the same person. Mr. Hyde does all kinds of bad things with impunity until one day he attacks his girlfriend, played by Florence La Badie. The evil half of the doctor is thus exposed and he is unable to resume his "normal" personality as all the antidote is gone. In the end Dr. Jekyll gets more than he bargained for with his ill-fated experiment. 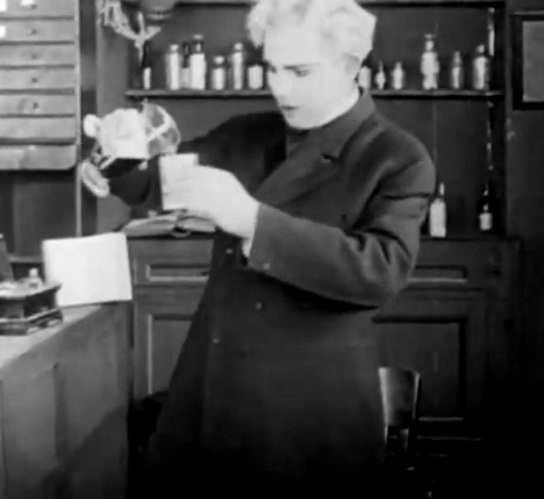 James Cruze is the doctor, who will experiment with the personality-splitting drug in "Dr. Jekyll and Mr. Hyde" (1912). 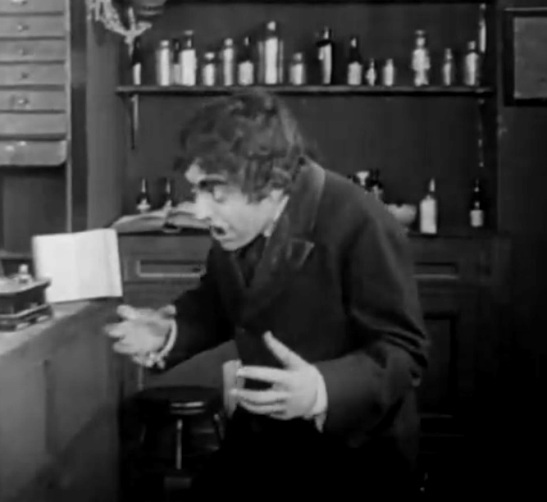 The experiment is successful and the doctor becomes an evil man in "Dr. Jekyll and Mr. Hyde" (1912). 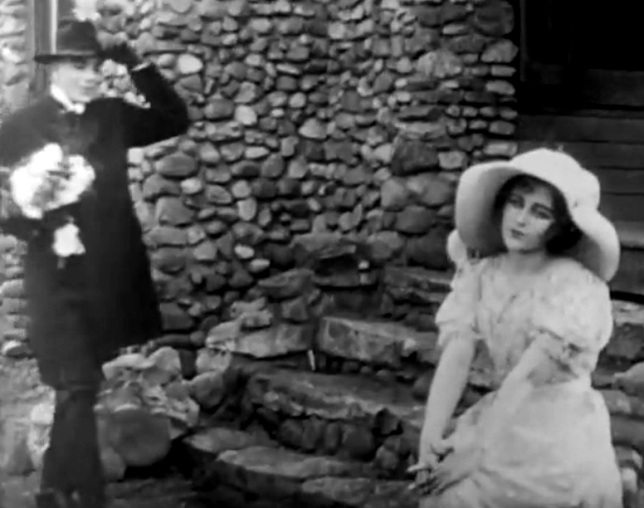 James Cruze is the suitor of Florence La Badie in "Dr. Jekyll and Mr. Hyde" (1912). 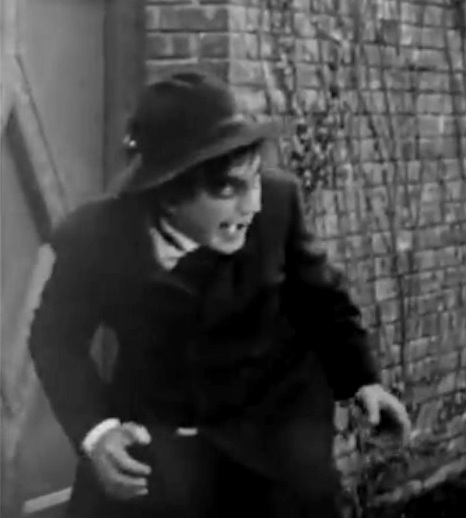 The evil half of James Cruze is out to do bad things in "Dr. Jekyll and Mr. Hyde" (1912). James Cruze is late and Florence La Badie is annoyed in "Dr. Jekyll and Mr. Hyde" (1912). James Cruze shows up with a big bouquet and Florence La Badie is happy in "Dr. Jekyll and Mr. Hyde" (1912). James Cruze and Florence La Badie have a good time in the park in "Dr. Jekyll and Mr. Hyde" (1912). James Cruze and Florence La Badie have a good time when he uncontrollably converts into the evil man in "Dr. Jekyll and Mr. Hyde" (1912). Florence La Badie is sad in "Dr. Jekyll and Mr. Hyde" (1912). The evil man attacks Florence La Badie in "Dr. Jekyll and Mr. Hyde" (1912). 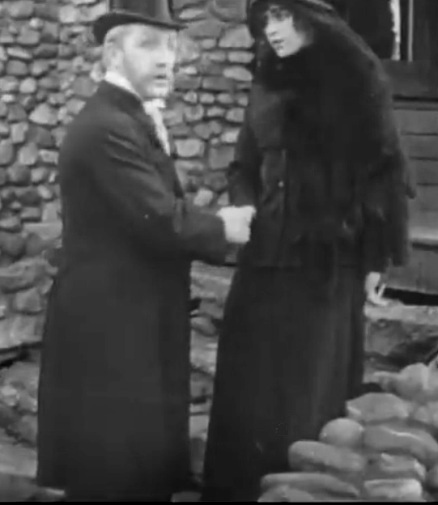 Florence La Badie calls a cop for help in "Dr. Jekyll and Mr. Hyde" (1912). Florence La Badie gets the news that the evil man is cornered in "Dr. Jekyll and Mr. Hyde" (1912).